It's time to get your entry in for the Corinthian Classic Yacht Regatta presented by Officine Panerai August 12 & 13. The weather has broken and the 4th of July has passed. Now it’s time to register for the Corinthian Classic. We have free moorings. First come, first serve. 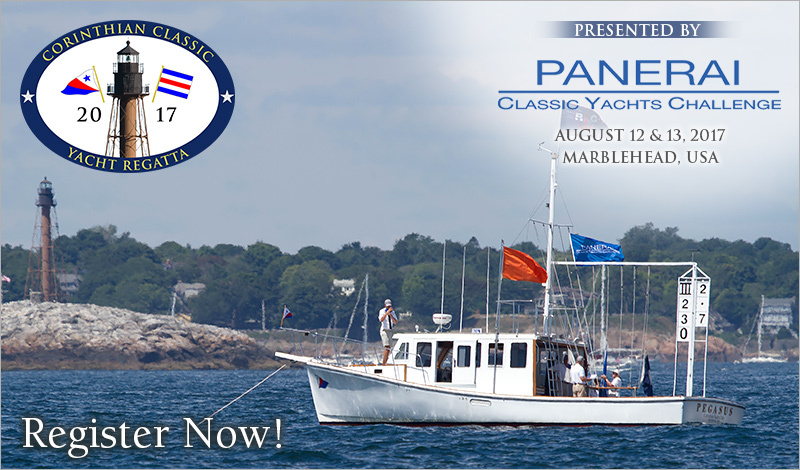 Don't miss the opportunity to join us in Marblehead for the Corinthian Classic, August 12th and 13th.